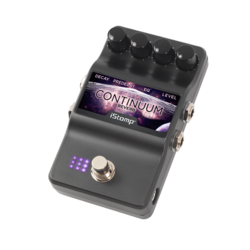 The DigiTech Continuum Reverb is a high quality flexible reverb that can be used to add spacial dimension to your sound. 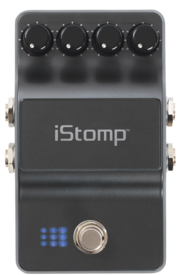 Using the Decay and Pre Delay knobs you can dial in nearly any size space from a small ambient room to a rich large concert hall. DECAY - Controls the length of reverb time. 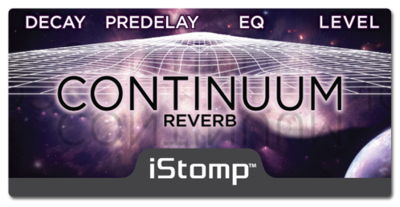 PRE DELAY - Sets the amount of time before the direct sound feeds the reverb. 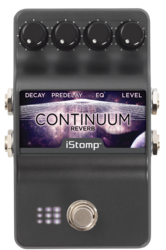 EQ - Controls the boost/cut of high frequencies in the reverb signal.